Bringing more than 30 years of Workers Compensation and Liability claims experience, Carol Valenti joined National Subrogation Services in 2008. 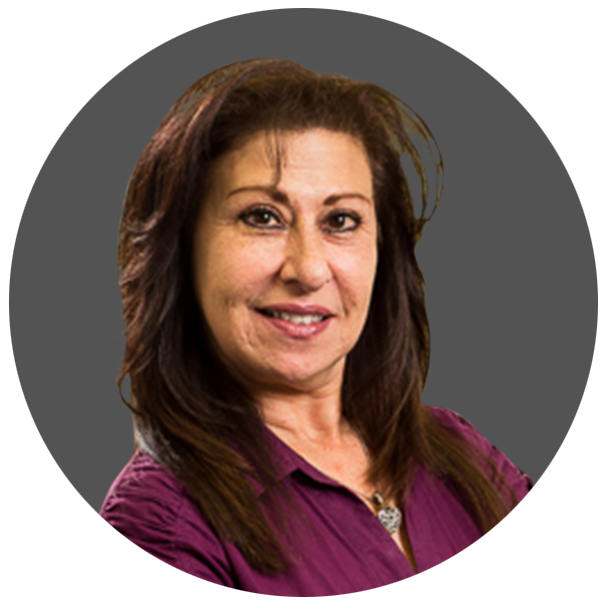 As a Property and Inland Marine Recovery Supervisor, Carol’s primary responsibilities include supervising a team of Recovery Analysts, managing national programs, and handling large and complex claims along with quota share losses for both the U.S. and London markets. Before joining NSS, Carol worked for Travelers Insurance, St. Paul Fire and Marine Insurance Company, and Kemper Group managing Subrogation & Recovery claims for Auto, Personal & Commercial Property, Inland and Ocean Marine.